Next-generation sequencing provides a breadth and depth of genomics information that was previously unobtainable. Scientists continuously seek more ways to implement this powerful technology into their work. 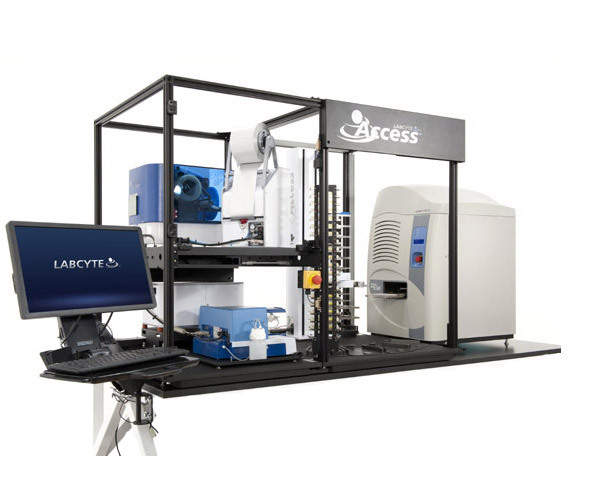 By using the Labcyte® Echo® 525 Liquid Handler, we will demonstrate a 20-fold miniaturization of the Illumina Nextera XT library preparation process, decreasing the cost to run NGS. This allows researchers to liberally apply the revolutionary technology for their challenges.